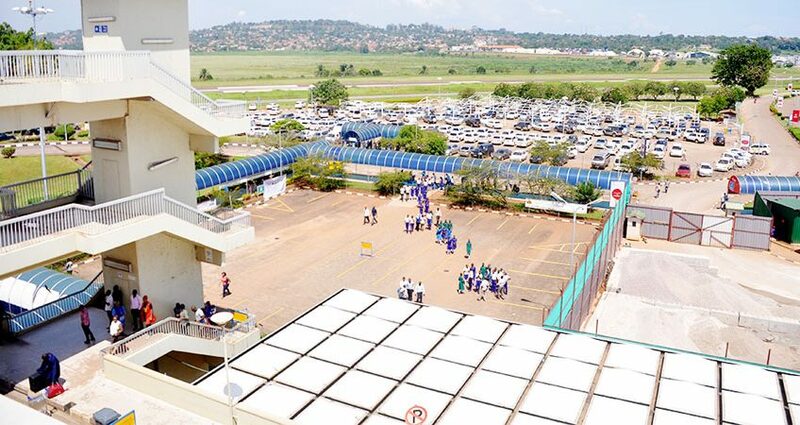 Gemalto, in cooperation with local partner SCINTL, has been awarded the contract for the supply of a Border Management System (BMS) including airport self-service eKiosks at Entebbe, creating a faster and more convenient border-crossing experience for travelers and strengthening homeland security. The said e-Immigration solution uses Gemalto’s state-of-the-art fingerprint and facial recognition technology, combined with a passport scan to ensure swift and accurate identification of passengers leaving the country. It is built on the VMS that was first deployed in 2014 by the Directorate of Citizenship and Immigration Control (DCIC), part of Uganda’s Ministry of Internal Affairs. Gemalto is one of the global leaders in digital security, with 2017 annual revenues of €3 billion and customers in over 180 countries. We bring trust to an increasingly connected world.